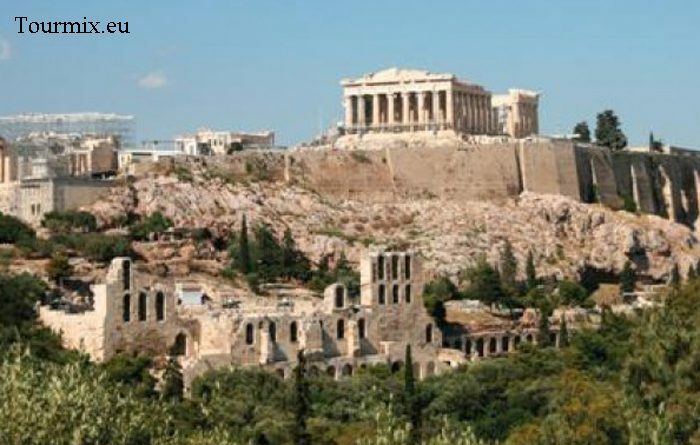 Dimitrios Zachos, owner of Tourmix, has worked as a travel consultant for holidays in Europe for more than 28 years. Over many years he has also been responsible for the product Europe at two different travel agencies, in particular he focussed on Greece, Spain and Croatia. These days he works as a freelance lecturer for hotel- and tourismmanagament and intercultural competence at two German universities. Thanks to his extensive network well-known and reliable tour operators and airlines are among his partners today. 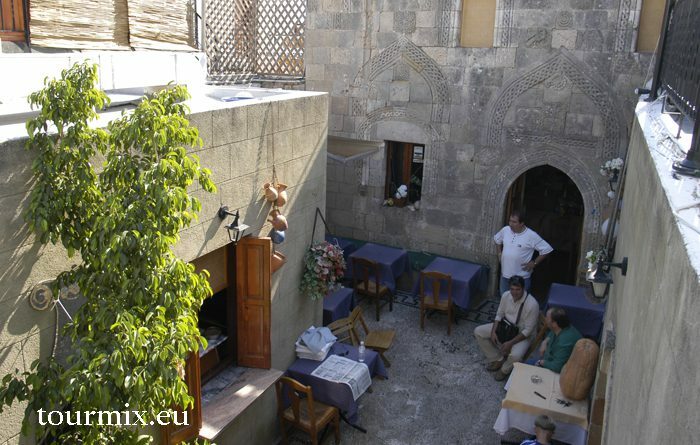 Tourmix.eu is not intended to sell ready-made “all inclusive holidays”, but flexible and tailor-made island hopping & sailing tours which will leave nothing to be desired. 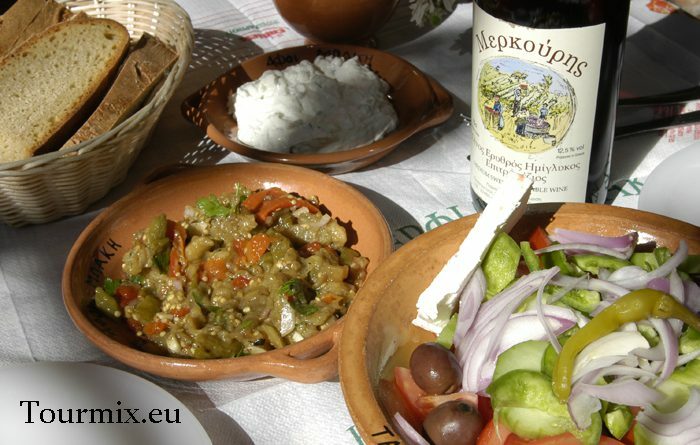 It offers a special selection of Mr Zachos’ best recommendations for travelling to Greece as well as other countries. Our most popular travel product certainly is island hopping. 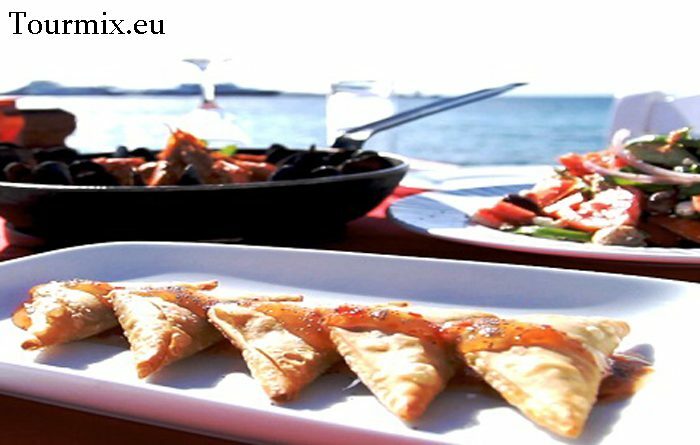 Currently we offer unforgettable trips to Greece (Cyclades, Dodecanese, Ionian & Sporades) as well as Spain (Canaries, Balearics). Explore exciting cultures, amazing people and overwhelming landscapes just as you wish. You can individually choose the islands and hotels you would like to stay in and add transfers of your choice. Due to open jaw flights you have even more possibilities to create your own individual route. 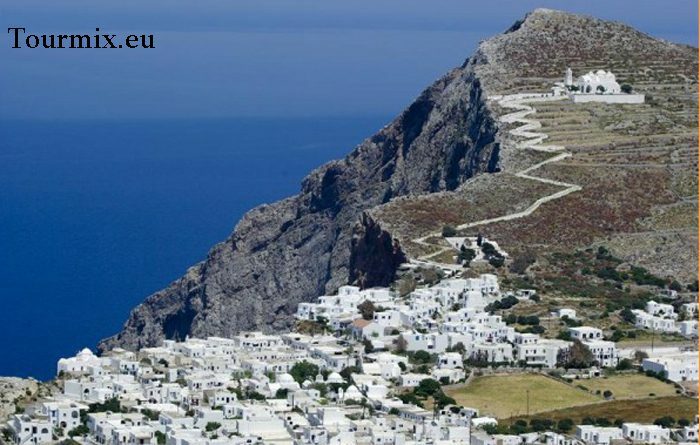 For instance you can book an outbound flight to Mykonos and a return flight from Santorini. Another major advantage is that you will not have to worry in case changing weather conditions or other problems occur that will lead to short-term changes of the ferry timetable. We will change your reservations free of charge. From many years of experience I recommend you to only visit two islands per week, but of course you are also free to choose more or only one island. If you want to let go and enjoy the mild sea breezes our sailing trips are just the right thing for you. Get to know amazing archipelagos in an entirely new light. Sailing allows you to discover the hidden beauties and secret treasures of nearly untouched islands. Excellent weather conditions and a yacht that can be handled by total beginners and well-versed sailors equally, will leave everlasting memories. We recently began to offer another incomparable way to explore astonishing island worlds: you can now combine island hopping and sailing. Discover the secrets of the less well-known islands and enjoy the breathtaking landscapes of the famous islands during one trip. Request your non-binding offer now and take your time to calmly discuss it with your family and friends. 30 years of experience in the tourism industry – that is what we would like to celebrate with you! 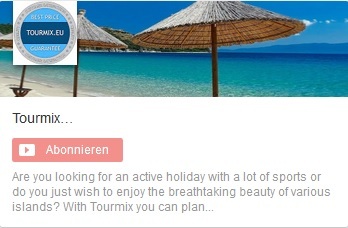 Tourmix.eu runs this campaign as a special customer service until 6 March 2016. Click below and get your voucher. Please do not hesitate to contact me in case you have any questions. I am gladly at your disposal – either by telephone: +49 (0)234 95040675 or by email: service@tourmix.eu.